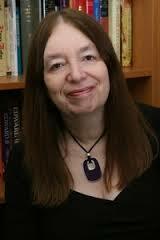 We are delighted that our first Guest Article has been contributed by the bestselling historical writer, Alison Weir. Alison has researched and written about both the Tudors and Stewarts for many years, and her insights are always worth listening to. 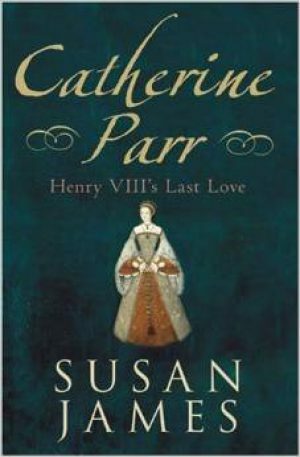 She has written for Tudor Times on the scandal that arose when Katherine Parr's fourth husband paid inappropriate attention to her step-daughter, the Lady Elizabeth. The facts of the case may seem like soap-opera, but Alison's usual meticulous research reveals exactly what happened…. Katherine Parr is often characterised as the least-well known of Henry VIII's six wives, a nurse to him in old age, and an affectionate step-mother to his children. However, that description is far from a complete portrait of a woman who married four times (once even for love), was an intellectual, a published author and Regent of England. Her influence on her step-daughter Elizabeth I was profound, and she left Elizabeth with a strong, and successful example of feminine strength and power in a male-dominated age. Katherine was the first Queen of England to also be Queen of Ireland, and the first to be buried as a Protestant. She was one of the few members of the Tudor royal family to have lived and travelled outside the south-east of England and was thus a first-hand witness of the Pilgrimage of Grace, and the widening gap between the old, conservative north, and the new, radical south. Seeing where people lived gives an insight into the experiences that shaped them more than any words on a page can. Katherine Parr lived in a variety of locations before becoming Queen, and by visiting her homes, some of which still stand, we can catch a glimpse of her daily life. It is easy to see historical figures as one-dimensional. We have brought together a selection of articles that show Katherine Parr in the round, as a living, breathing person with interests and tastes we can recognise. For Katherine, religion and family relationships were paramount. 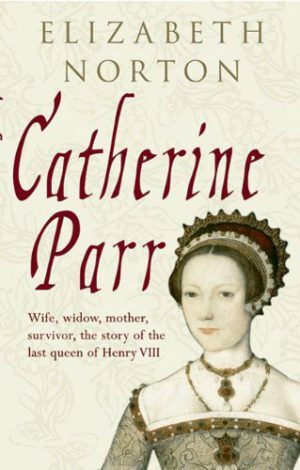 Three individual biographies have been published about Katherine Parr in the last 4 years. Each of the authors takes a different approach and emphasises varying aspects of Katherine's personality and preoccupations. 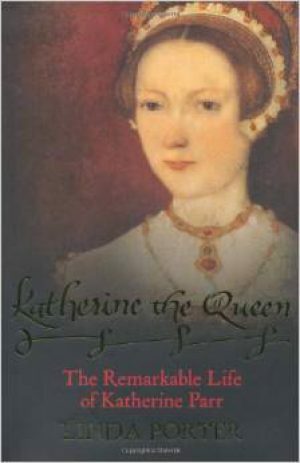 All of the writers, however, are keen to dispel the Victorian picture of Katherine as a nurse to her ailing husband, casting her instead as a woman of strong character, determined to play a role a leading role in Tudor politics.